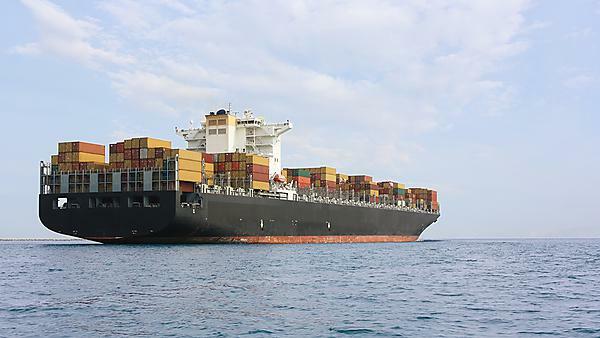 Biofouling is a significant issue for most marine industries, particularly shipping. The colonisation of species on the hull of a ship can significantly increase the drag penalty thus reducing the ships efficiency. In contrast to this well researched area, biofouling in marine renewable energy is an emerging research area. The aim of this project is to investigate the impact of biofouling on the efficiency of wave energy devices. This is an experimental project in which biofouling is replicated in man made materials at full scale and device scale. These models are then used in experiments investigating the impact on drag, comparing a smooth and roughened surface. The project focuses on macrofouling species such as Chirona hameri and Laminaria digitata. Replicating man made materials at full scale and device scale.